I can not wait until my 21 day fix gets here! I'm waiting in anticipation. Don't forget this is the last week to get your hands on the 21 Day Fix Challenge Pack for only $140. This is the BEST DEAL Beachbody has ever offered in a challenge pack for a New Program being release! The retail price for the fix is $59.85 and does not include free shipping BUT If you purchase a Challenge Pack it will include your 30 day supply of Shakeology, a delicious Nutrient Dense Meal! 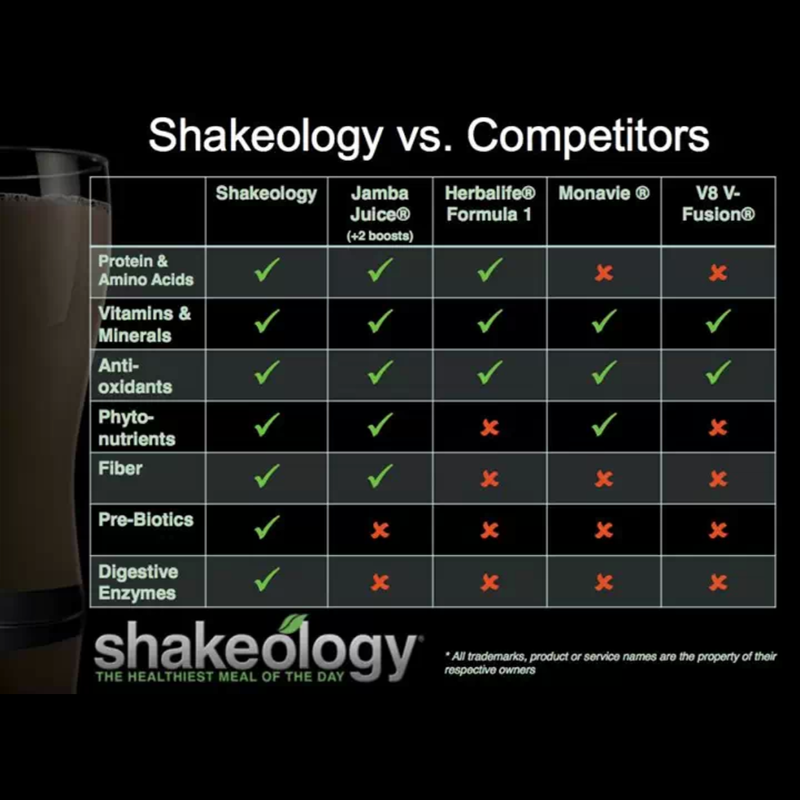 You basically get your 30 day supply of Shakeology for almost half OFF and that's not it. When you purchase through my site you also get me as your free coach, a free gift from ordering from your coach and a free 30 day trail Club Membership. This new program has been so extremely popular that it SOLD OUT in the first few days!! 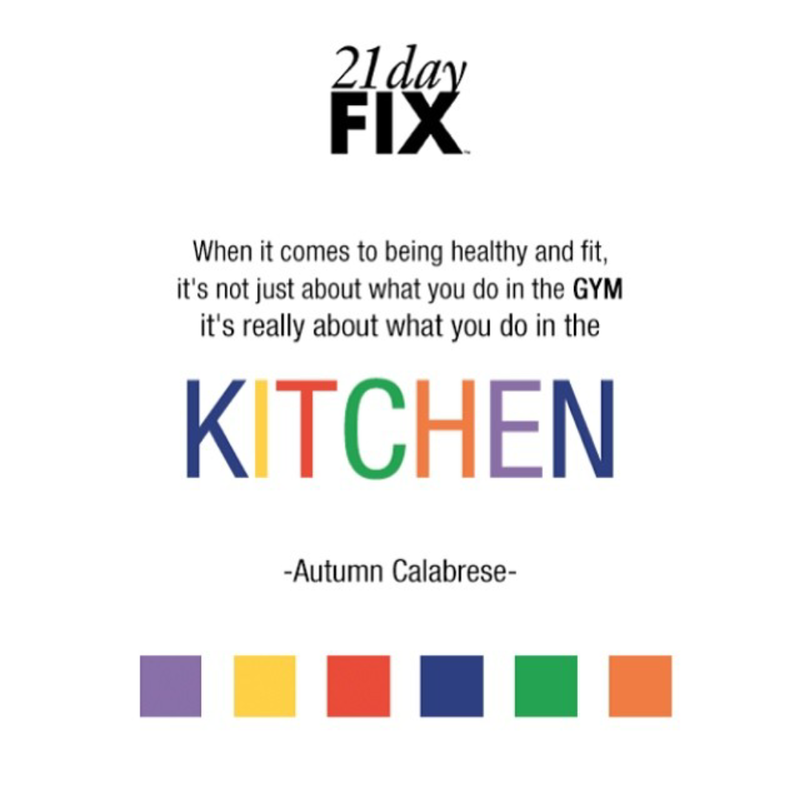 Why is it called the 21 day fix? Because whatever your reason has been for putting off your health and fitness goals this program has a fix for that. No time to workout? We've got a FIX for that! Not sure what or how much to eat? We've got a FIX for that! Need Support and accountability? We DEFINITELY have a FIX for that!! 21 Day Fix is THE fitness and nutrition program to help you lose up to 10-15 pounds in 21 days. Each workout is approximately 30 minutes a day, 7 days a week. 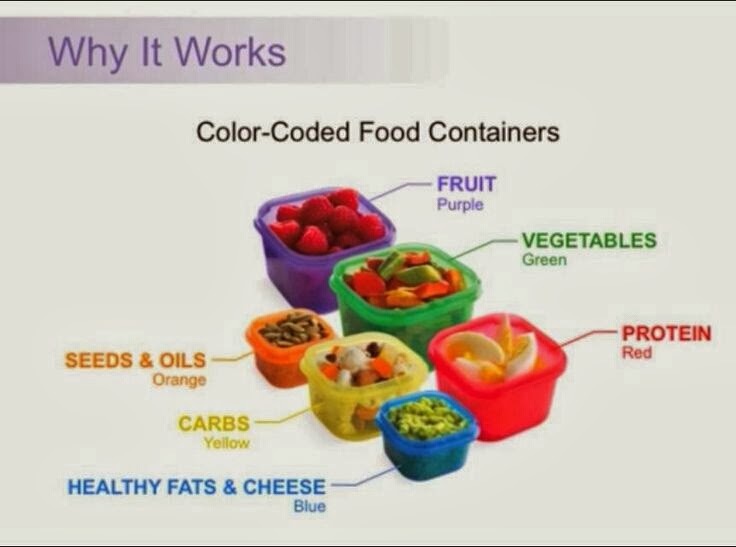 The unique nutrition plan uses specifically portioned food storage containers that eliminate the guesswork from portion control - no weighing, measuring, or counting calories, carbs or points. If it fits in the container, you can eat it!! You WILL lose weight. When eaten in the right quantities, there are no foods that are off limits! ANYONE can do 21 Day Fix and get great results! Each workout has a modifier showing you how to do easier moves. The test groups included fit people as well as people with 100+ pounds to lose and everyone was successful! The best news is, you can keep doing this program over and over to obtain your desired results!! Just take it 21 days at a time! So.. are you ready for THE FIX?? Click HERE To order your Fix Challenge Pack or RSVP or contact me asap to discuss details. Let's see if this is the right FIX for you!